Easter Mystery Pack is now available for all! Be ready to surprise yourself or someone else with the beautiful tapes and stickers. 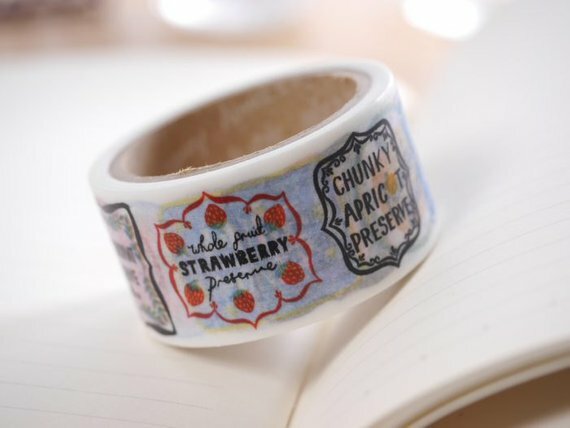 Each special pack worth $50 including various gorgeous decorative washi tapes and stickers. 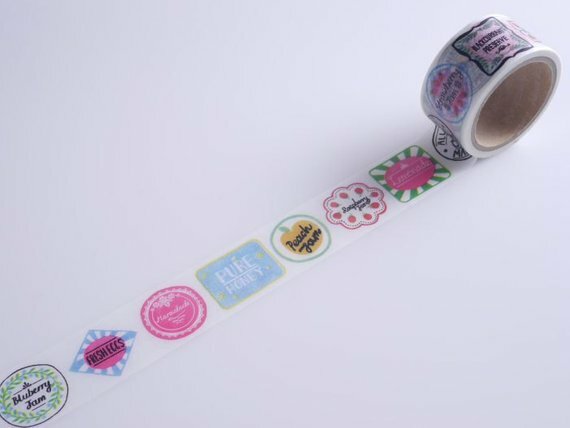 😍 You will be getting a limited edition washi tape from this special pack too! Limited to 100 pcs, grab fast while stock lasts! Product image shown is for illustration purpose only. Actual product may vary due to product enhancement.